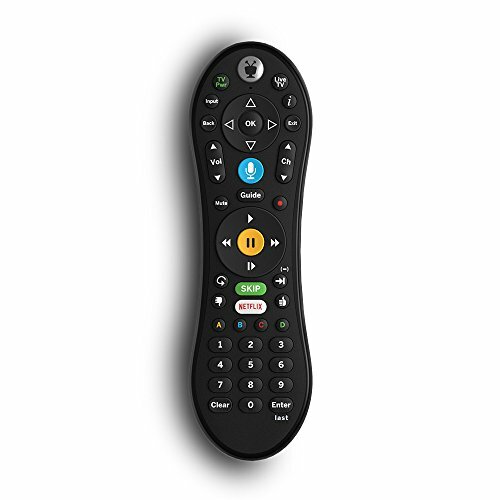 Skip commercials with the push of a button or hit the VOICE button and tell your TiVo to "Skip it". Use the Remote Finder button on TiVo BOLT to have the remote play a jingle. Control power, input, volume and mute of your TV and/or audio receiver. Works with- TiVo BOLT, BOLT VOX, BOLT+ and Mini VOX.